If you’re looking for a stylish, luxury car with Japanese innovation, then the Nissan’s Infiniti marque might be ideal for you. You can browse all the Infiniti cars available below. If you’d like to find out more about the history and reliability of these stylish cars continue reading. 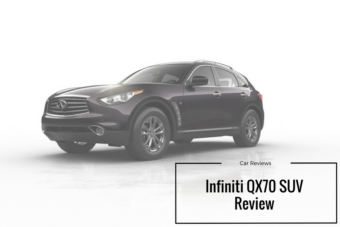 Is Infiniti a reliable manufacturer? 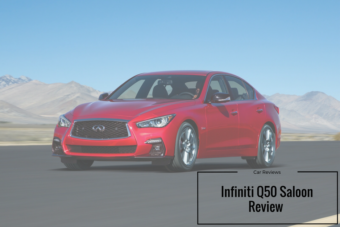 Reviews of reliability for Infiniti are mixed, but the number of these luxury cars on the UK roads is low and reports are based on data from America. Due to the small number of Infiniti owners in the UK, Which? data was unavailable, however in their reviews of the cars available for purchase, the cars ranked well. Infiniti is a relatively young part of the Nissan automotive family, which ranks sixth in the world for sales. Infiniti itself was launched in 1989 as the luxury vehicle division, producing saloons, hatchbacks and SUVs. In 2014, Infiniti produced their first car to be manufactured outside of Japan with the introduction of the QX60 crossover, a small SUV. This continued with expansion into Sunderland, UK where they started manufacturing the Q30 in 2015. At the Detroit Car Show held at the beginning of 2018, Nissan’s CEO announced that they have decided to take the Infiniti brand in a brand new direction. In the future all vehicles produced by Infiniti will be hybrid or electric by 2021. If you’re looking for a new Infiniti you’ve come to the right place. Whatever questions you have we have the answers. We’ll work with you to find the best vehicle to suit your budget. Call us now on 01903 538835 or request a call back at a time that suits you. A member of our team will discuss the latest lease prices and finance options with you, to help you make that all-important decision. ARE YOU INTERESTED IN GETTING AN INFINITI?